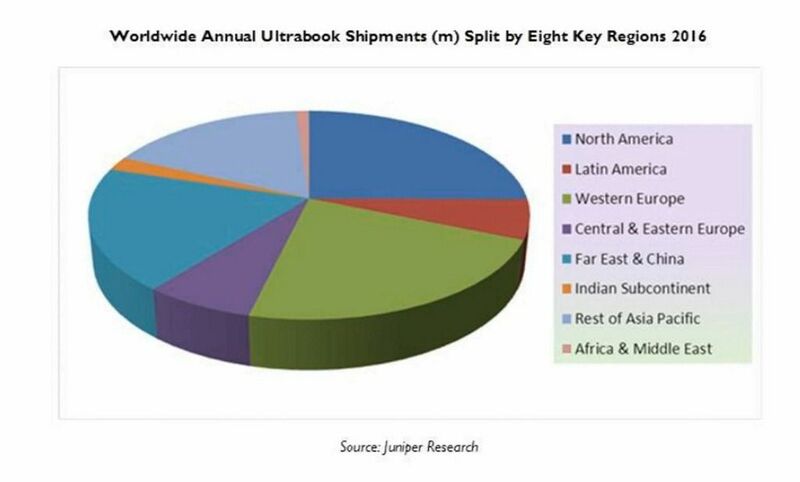 Tag Archive | "market analysis"
iSuppli : 45 Million Ultrabook Storage Solutions to Ship in 2013. 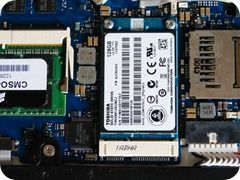 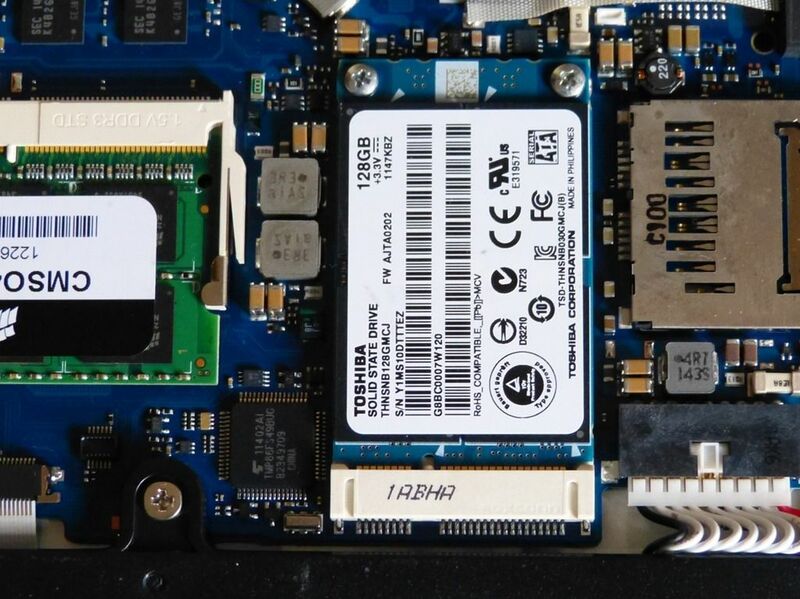 In a report issued yesterday, iSuppli is predicting that 45 million SSD, cache SSD and Hyrid HDD solutions will ship for Ultrabooks and ultrathins in 2013 indicating a huge 4X jump over 2012. 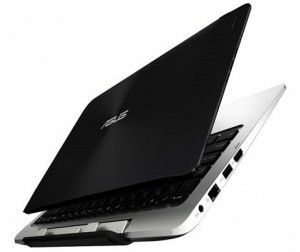 Isuppli is predicting that despite a contraction of the PC market but that a flattening off of interest for ‘superthins’ will ‘take-off’ in the second half of 2013. 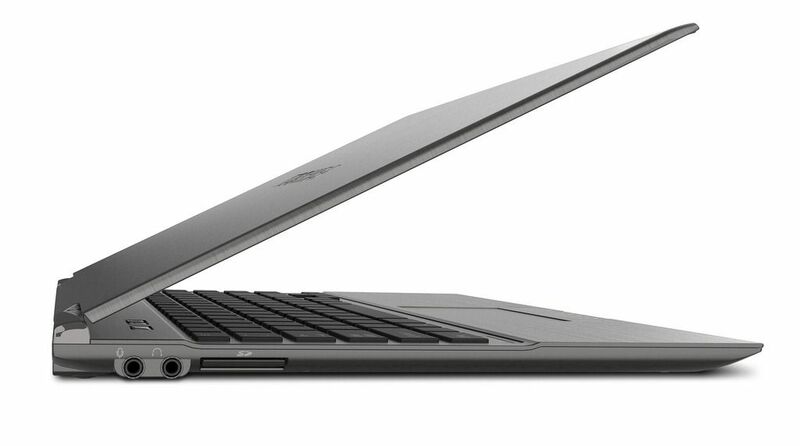 Although Juniper research have predicted that 178 million Ultrabooks will ship in 2016, they’ve also predicted that 20 million will sell in 2012. 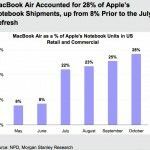 ABI Research have just issued a similar number but include Apple products in that figure. 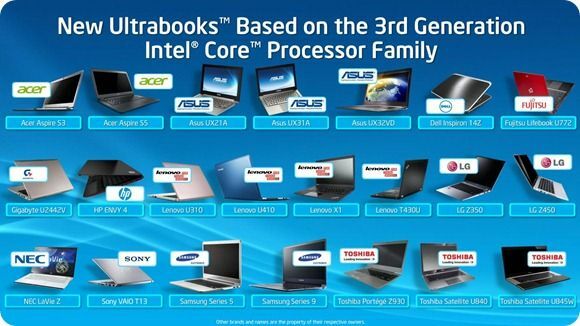 Meryl Lynch predicted 15 Million Ultrabooks. 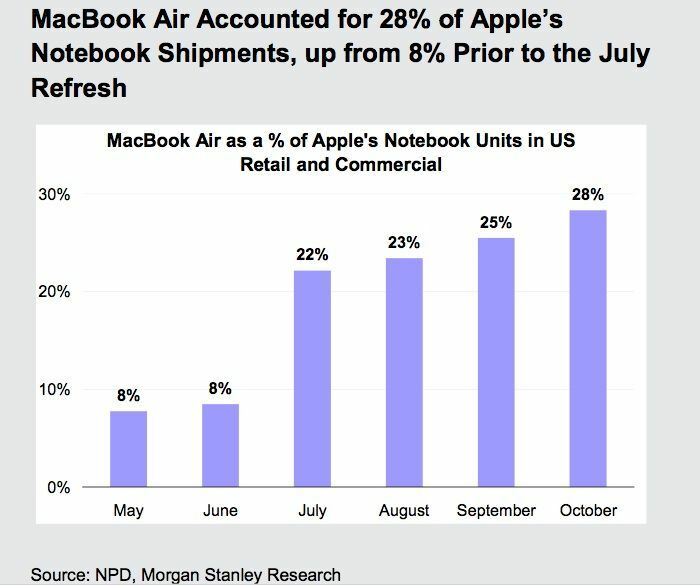 Data from ISI indicates 10 million. Isuppli had predicted over 20 million in 2012 but revised that to 10 million recently in an attention-seeking report.